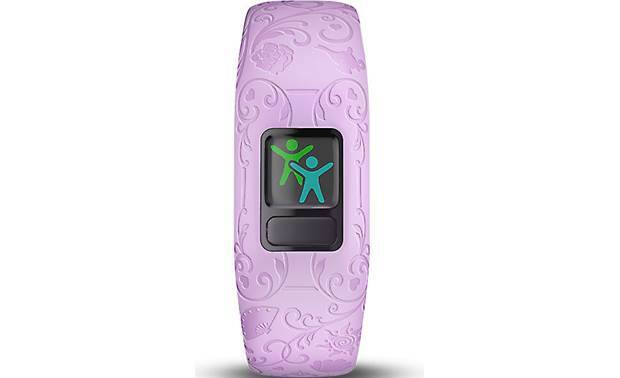 Overview: The Garmin vívofit jr. 2 is a water-resistant activity tracker designed for children, ages 4-9. 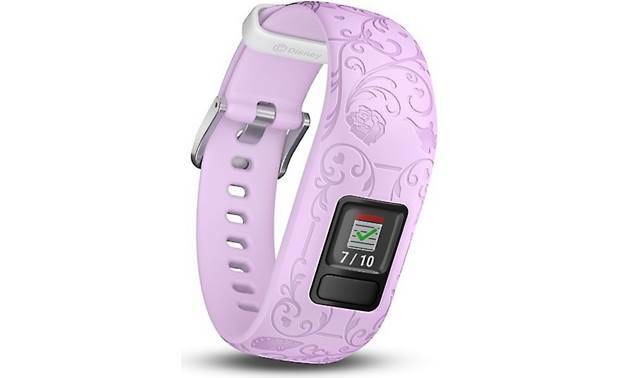 The vívofit jr. 2 features a one-piece adjustable band. 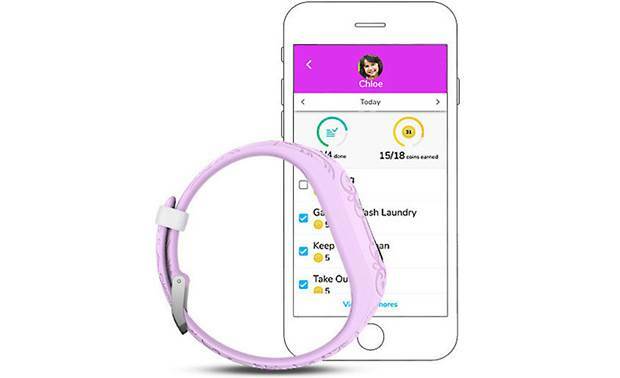 The companion vívofit jr. app, available for Android and iOS devices, allows parents to track the kids' activities, responsibilities, and sleep. 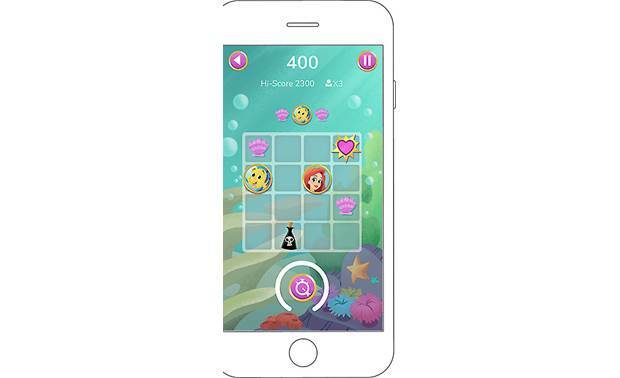 The app also features an adventure that gives your child motivation to meet their goals. 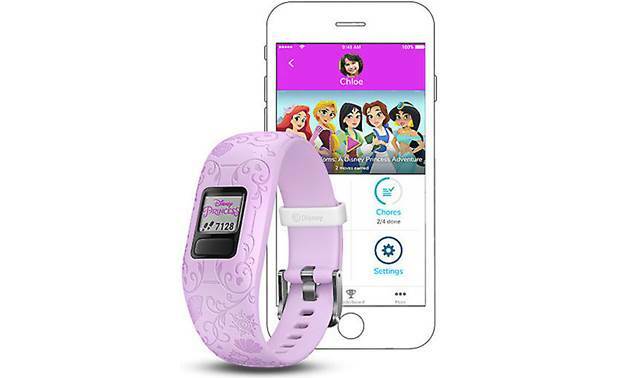 The tracker pairs to your smartphone via Bluetooth. 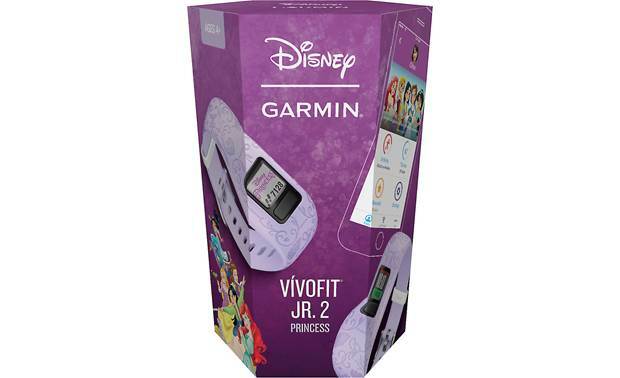 The vívofit jr. 2 weighs less than an ounce, comes in a choice of Disney, Star Wars, or Marvel Comics themes. 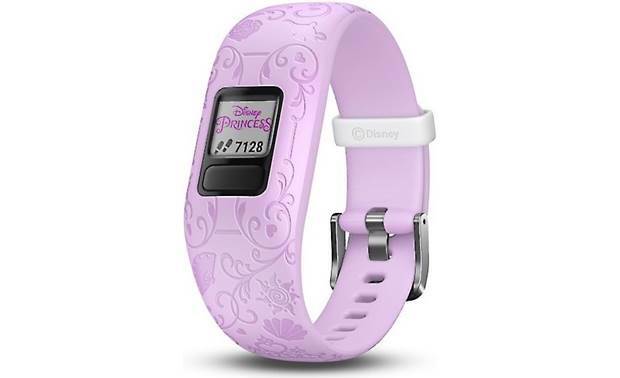 This vívofit jr. 2 model has a purple adjustable band with a Disney Princess theme, featuring Ariel, Belle, Jasmine, Mulan, and Rapunzel. As a bonus, the box doubles as a piggy bank for earned activity rewards. 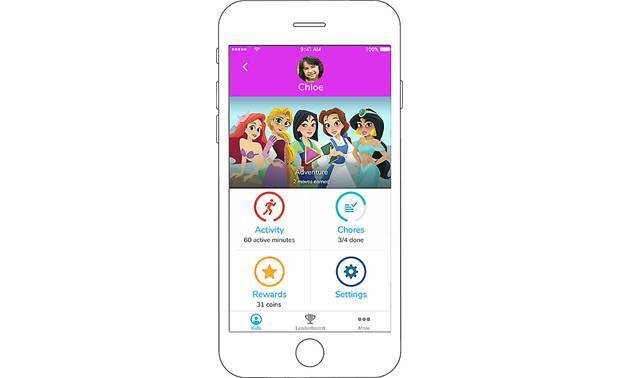 vívofit jr. App: The vívofit jr. application lets you track your children's daily activities, responsibilities, and sleep from your Apple or Android smart device. 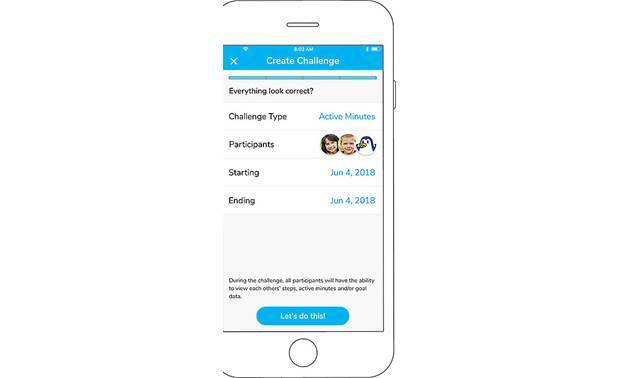 From the app, you can view individual profiles for each child (with a vívofit jr. 2 or the original vívofit jr.), and their progress toward step, activity, and chore completion. 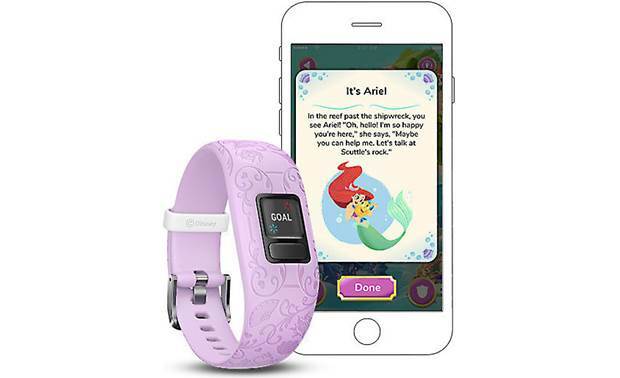 As a motivator, the app features Magical Kingdoms: A Disney Princess Adventure and other stories. 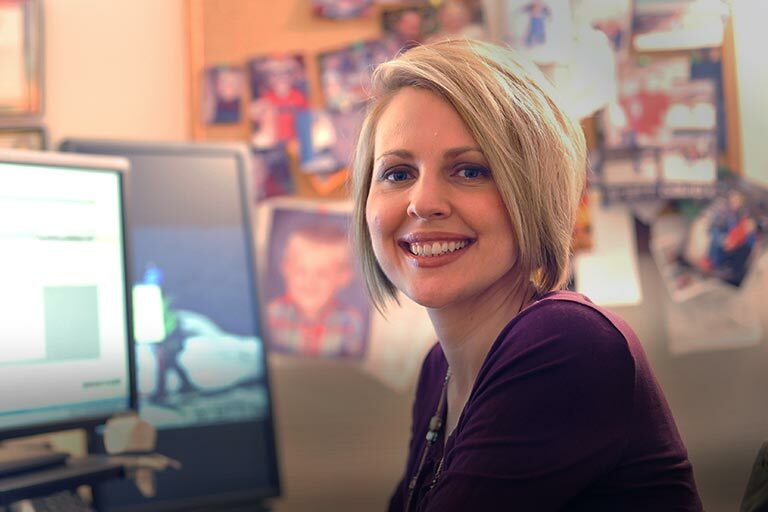 For every day the daily 60-minute activity goals are met, the story advances and uncovers new adventures and icons. 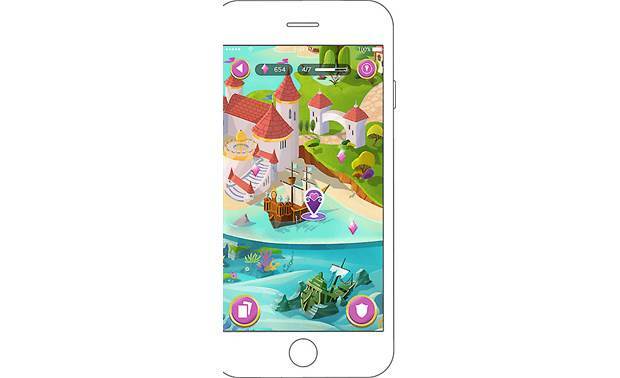 The app is compatible with iPhone, iPad, and iPod touch, and requires iOS 10.0 or later. 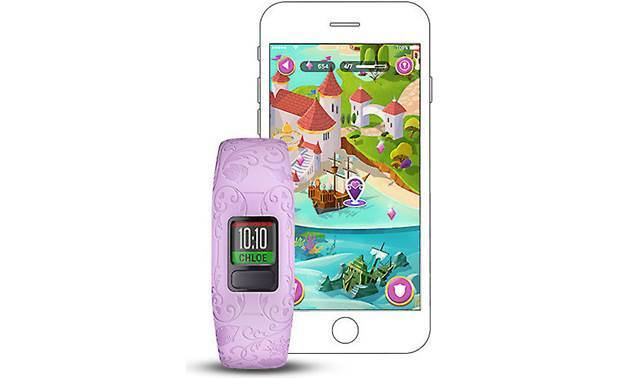 It also works with Android smartphones and tablets running Android 5.0 and up.